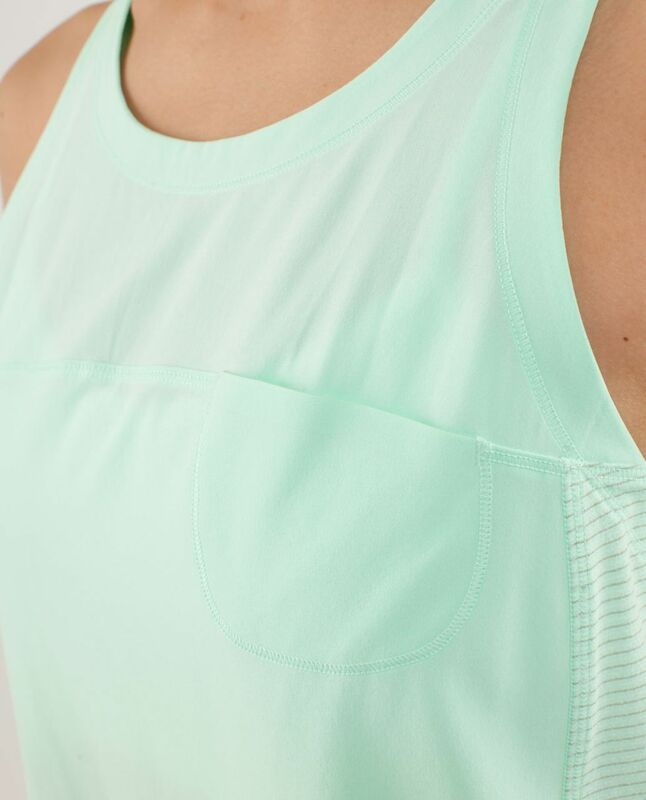 When the sun is beating down on our run, it's important for us to keep our gear light. 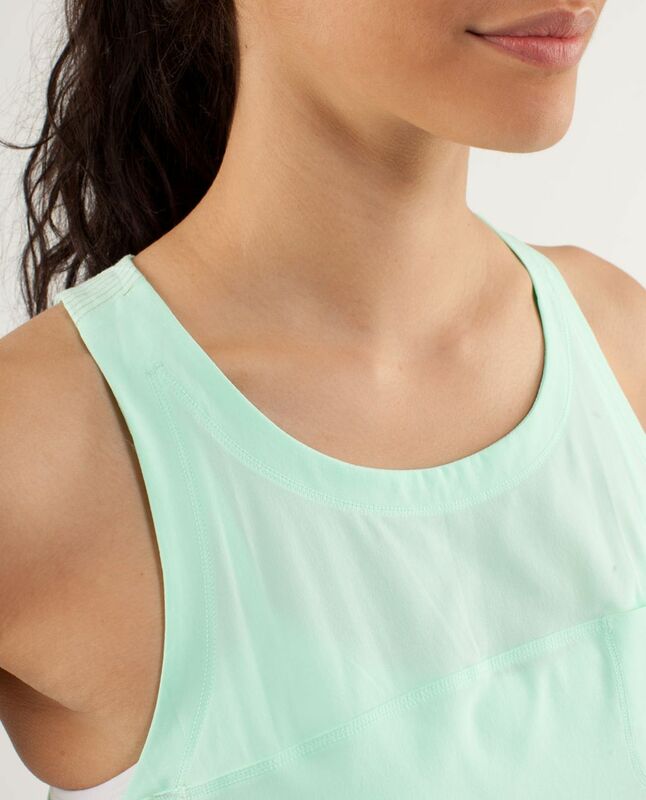 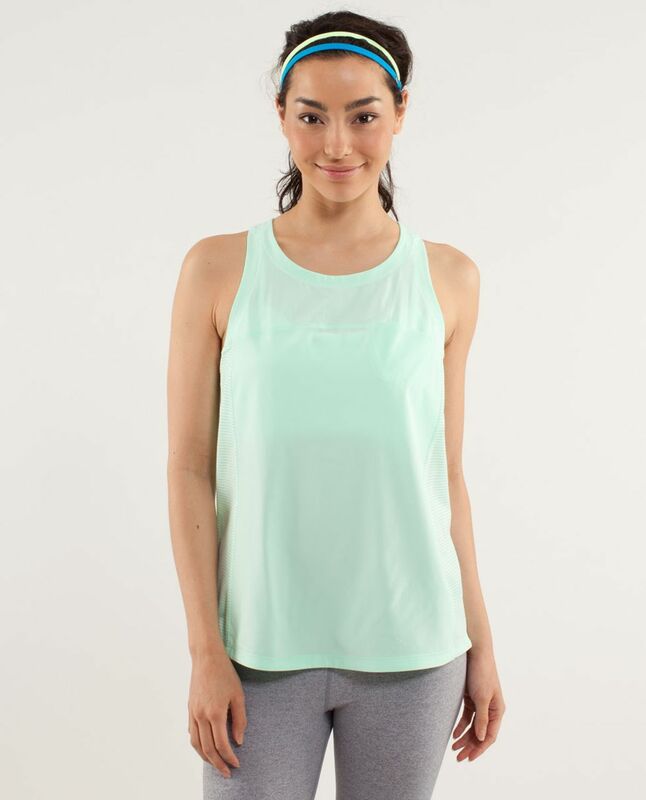 This loose fitting tank was engineered with breathable, moisture-wicking fabrics to help us stay cool. 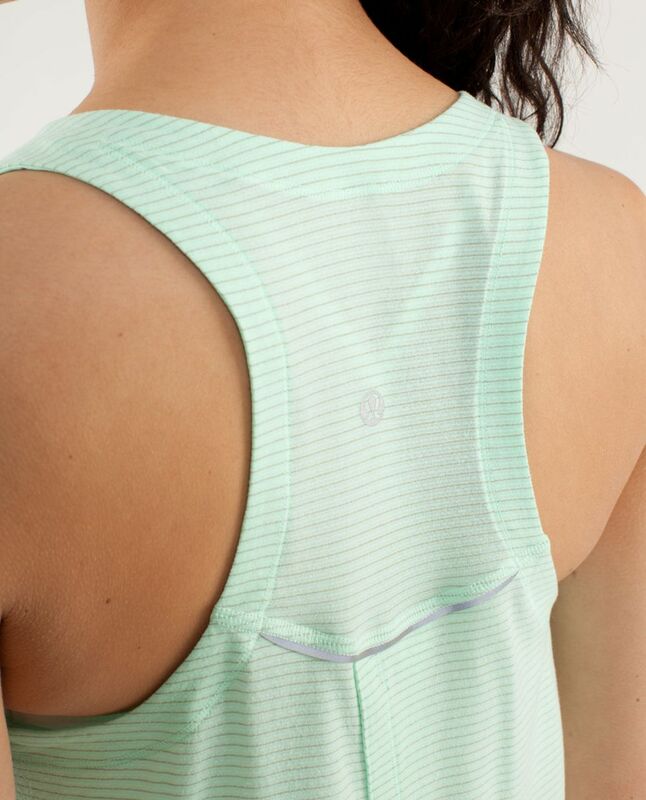 Silver fibres help prevent odour caused by bacteria - perfect when we 'forget' it's laundry day.